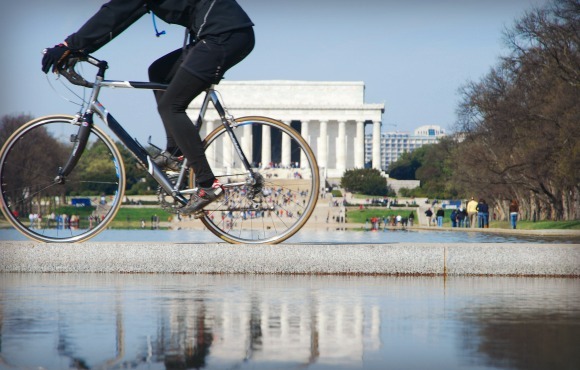 The Best Bike Cities in the U.S. This article is courtesy of Zillow. 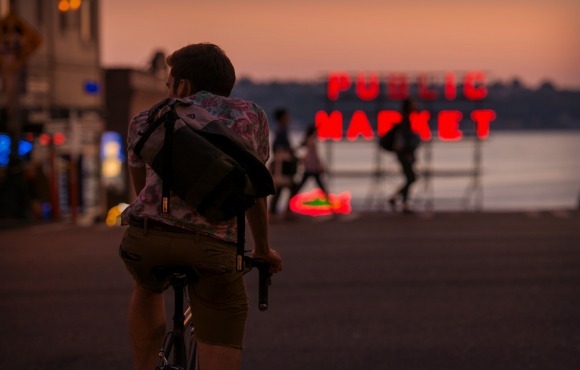 Those looking to hop on their bicycles for National Bike to Work Week will have the best experience in Seattle, according to Zillow’s analysis. 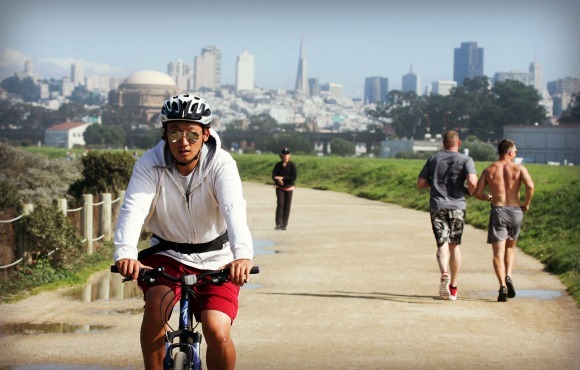 Seattle ranks as the number one bike city in the U.S. followed by Portland and San Francisco. 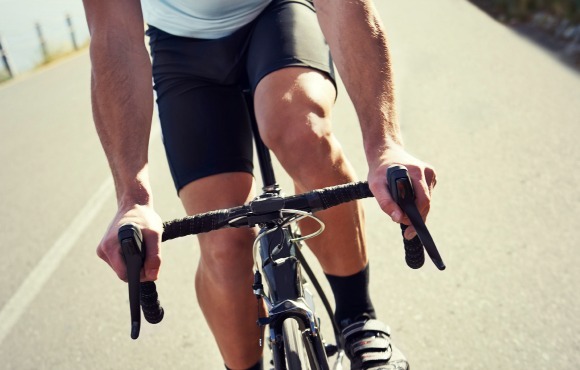 To find the best bike cities, Zillow looked at the percent of commuters who bike to work, how long it takes to get to work on a bike, the number of Zillow rental listings that mention bicycle storage, and the miles of protected bike lanes in each city. The city of Seattle has seven miles of protected bike lanes and it takes about 27 minutes for the average cyclist to get to work. In comparison, it takes about 32 minutes to get to work in Seattle using public transportation. 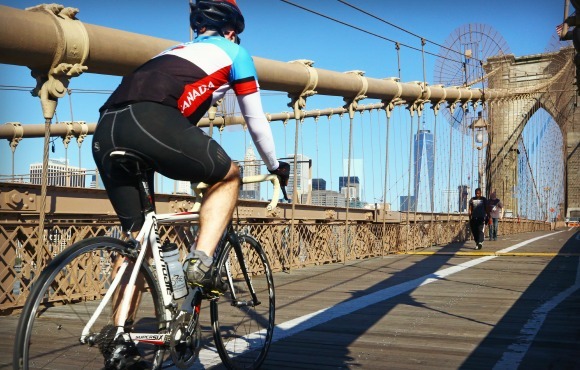 New York City, which is seventh on the list, has 55 miles of protected bike lanes – the longest distance of all 50 cities in the analysis. 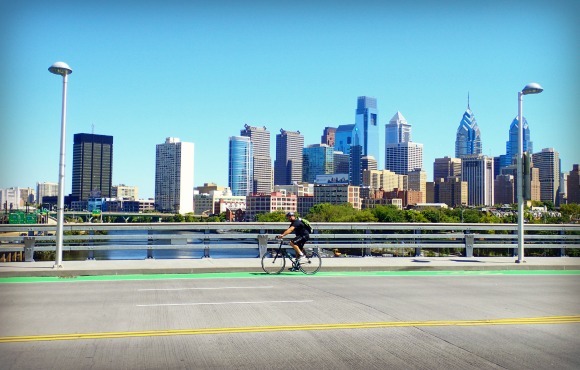 More than half of the cities included in the analysis don’t have protected bike lanes at all – Las Vegas, Kansas City, Phoenix, and Miami are some of the cities that don’t. 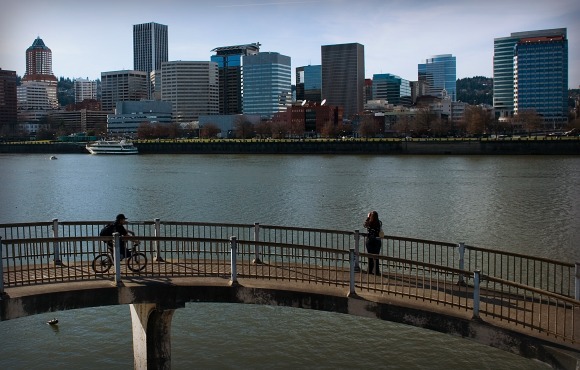 Portland has the most rental listings that mention bicycle storage – 124 mentions for every 1,000 listings. More than 20 percent of the cities included in the analysis don’t have any rental listings mentioning bicycle storage. 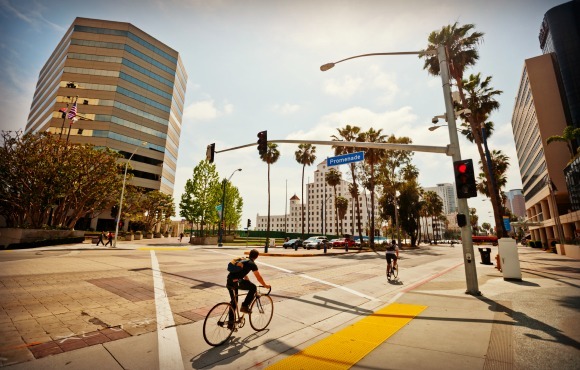 Many of cities without mentions of bicycle storage were in California -- Bakersfield, Riverside, Fresno, Anaheim, and Santa Ana. Cities that topped the list – Seattle, Portland, and San Francisco – are called out in a recent Zillow analysis for also being among some of the least affordable rental markets due to their heavy land-use regulations. 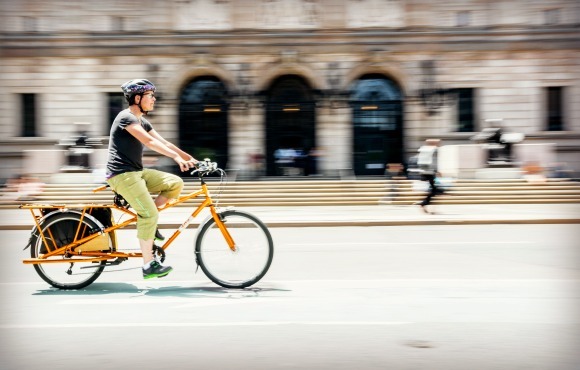 Cities that prioritize protected lanes for cyclists are likely to have other regulations that may complicate development of additional housing units, driving up rent. Of the largest cities in the U.S., Portland, Seattle, and San Francisco are among those that saw double-digit home value increases over the past year. 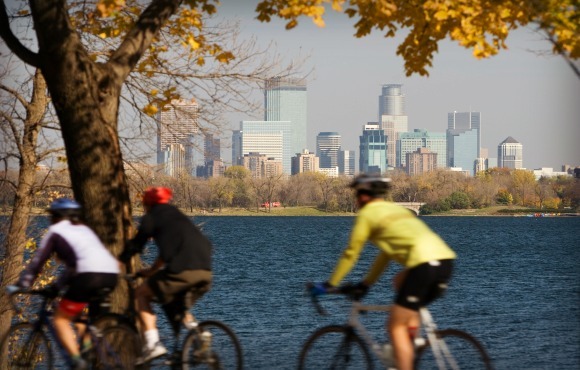 These cities are growing rapidly, and not only do they have a hot job market, but they’re also great for cyclists -- added incentive for those thinking about moving to the area. 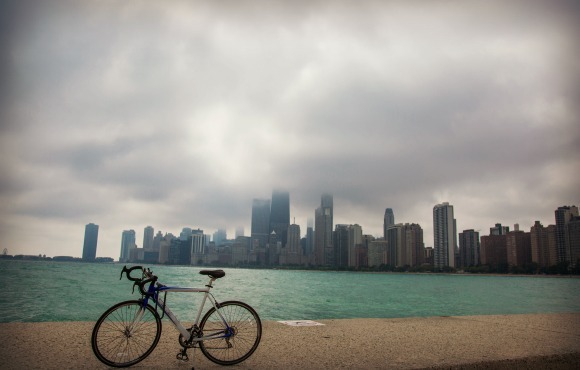 Here’s the top 10 list of the best bike cities in the U.S.